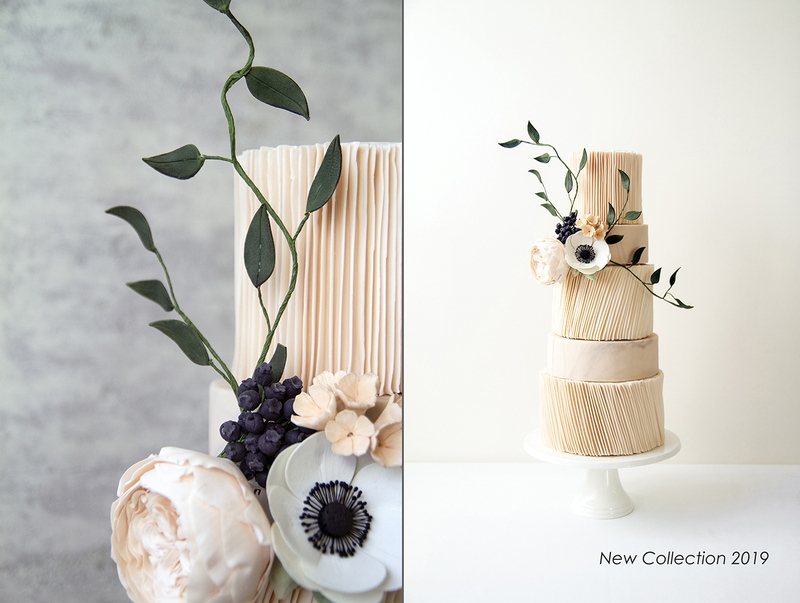 I’m so happy to welcome Cherry Blossom Cakes to my Wedding Collective. 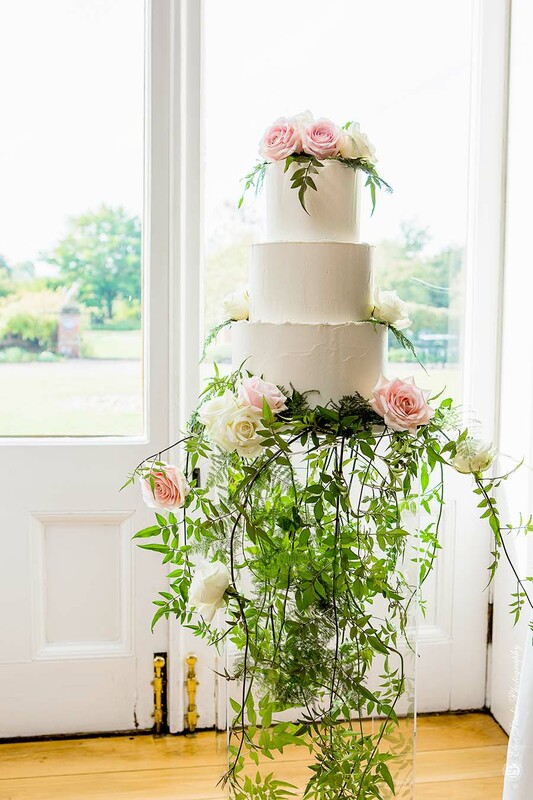 Based in their gorgeous cake shop and showroom in Bawtry, Charlotte Sleight and her team create show stopping wedding cakes and guest favours. 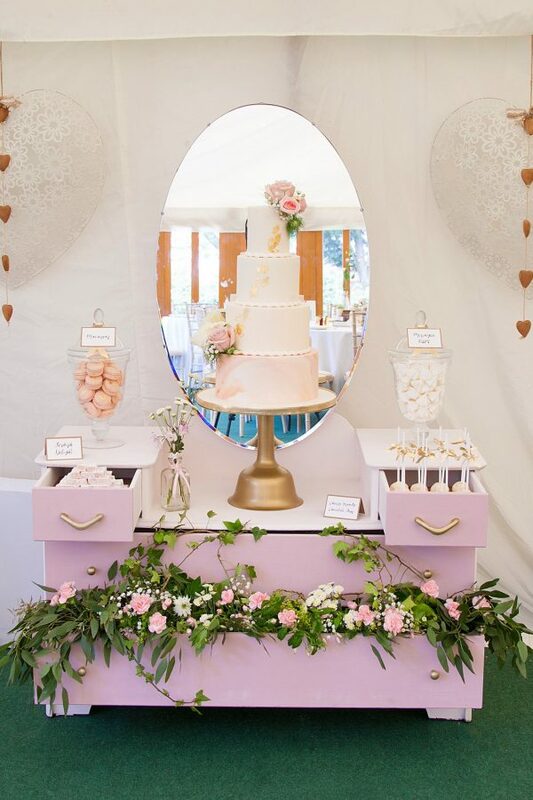 I first met Charlotte around three years ago and she never disappoints when she brings her stunning displays to our wedding fairs. I am always in awe of cake folk (aware of my own personal limitations when it comes to so much as decorating a cupcake!) and Charlotte is one of the best. 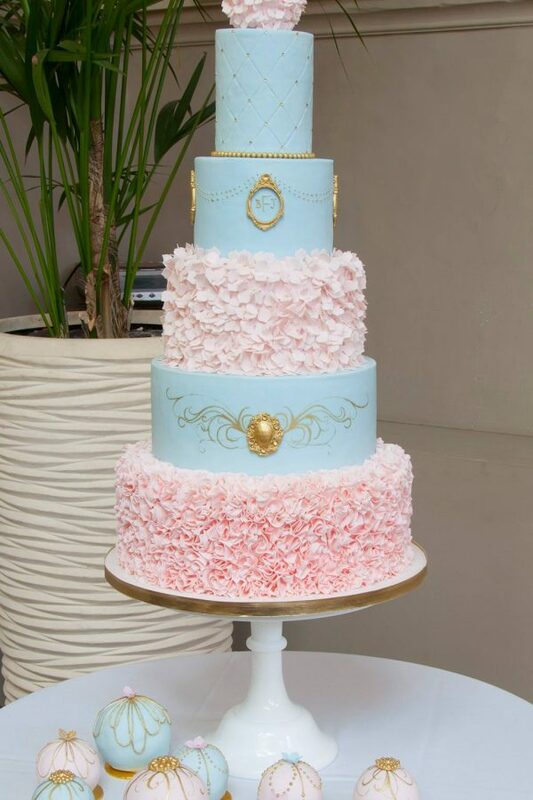 Her cakes always offer fabulous detail and the perfect finish. 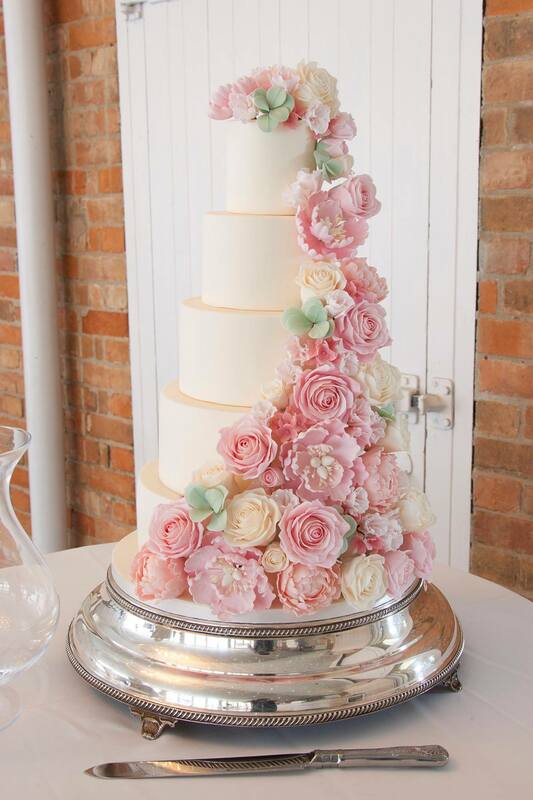 If you’re looking for a cake that’s truly personal then I recommend you give Cherry Blossom Cakes a call. Ask to see their personalised bars of chocolate too! Charlotte also creates the most mouthwatering dessert tables. It’s no accident we detour by her stand when we’re treated to tasty chocolates and delicious cake bites! Charlotte has herself just tied the knot so she understands what it takes for a couple to finally settle on their cake design. 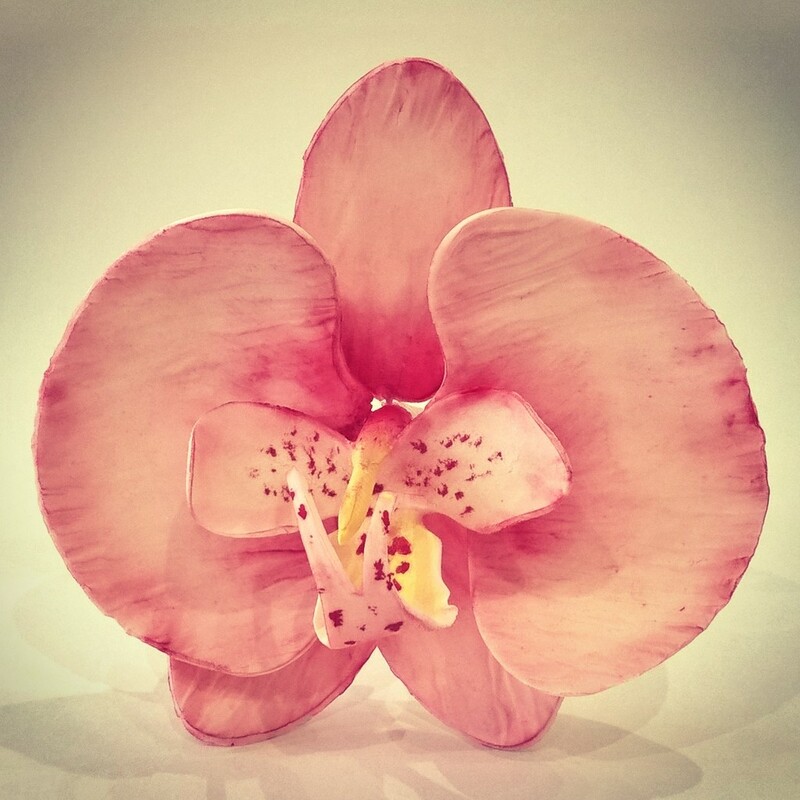 You can call Cherry Blossom Cakes to arrange a complimentary cake tasting at her showroom! 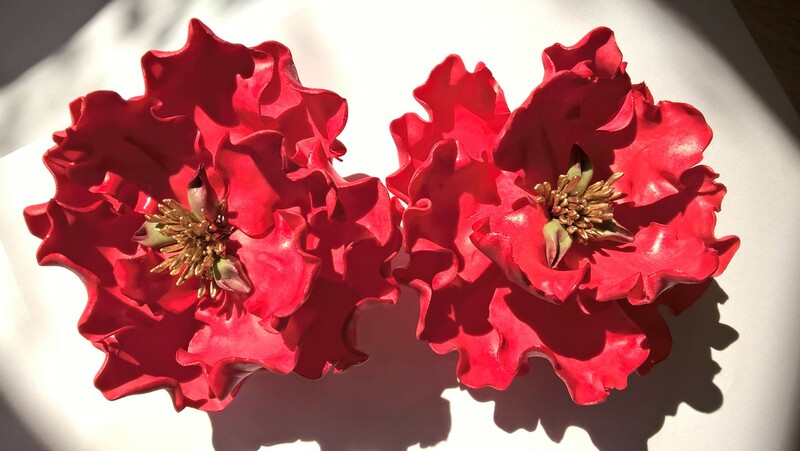 Go and see her amazing portfolio and design a cake centrepiece you’ll never forget. Mention Buckinghams when you call. 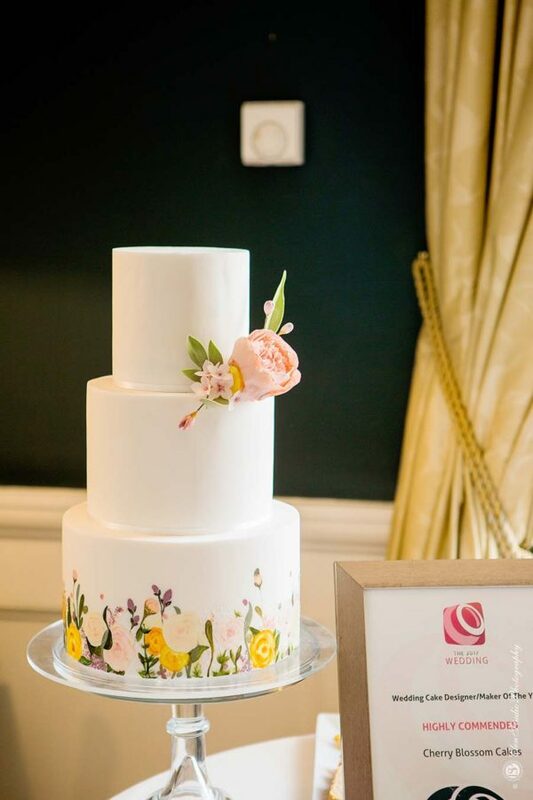 Why I love Cherry Blossom Cakes: personalised wedding favours – top quality finish to their creations – bespoke designs – those dessert tables!